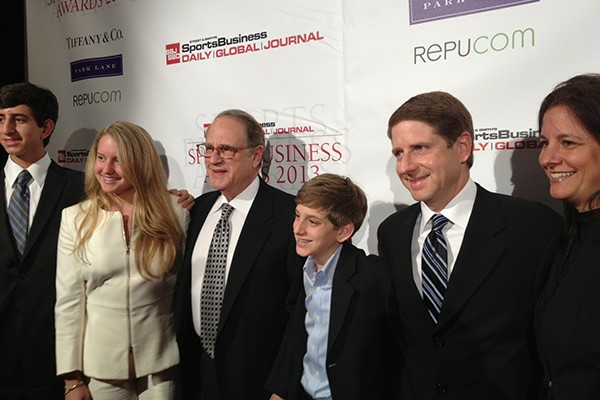 Jerry Reinsdorf's family celebrates his Lifetime Achievement Award. 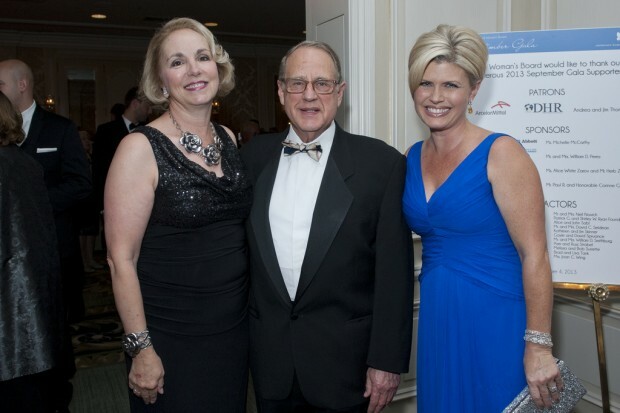 Jerry Reinsdorf and his wife, Martyl have four children and eight grandchildren. 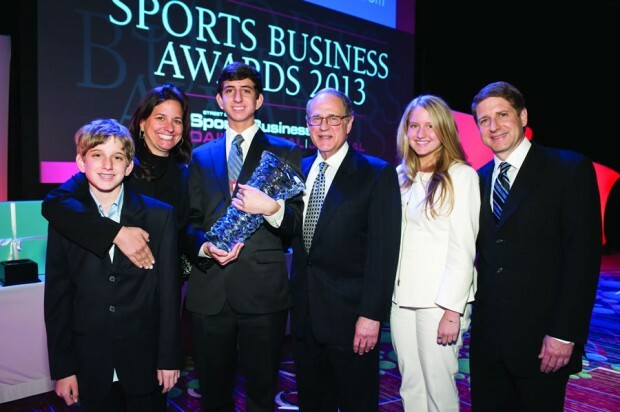 Jerry M. Reinsdorf is a CPA, lawyer and an owner of the NBA's Chicago Bulls and the MLB's Chicago White Sox. 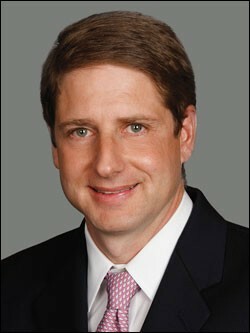 He started his professional life as a tax attorney with the Internal Revenue Service. 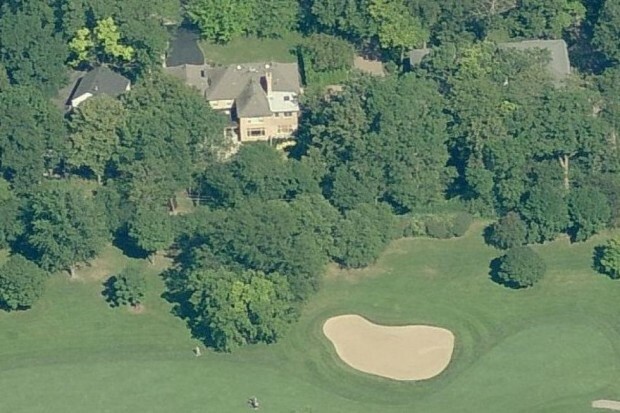 Jerry Reinsdorf lives in a large home fronting a golf course in Highland Park, IL.The home is surrounded by trees and is located among similar sized homes in the golf community.